The 27th day starts at the Municipal Stadium of Portimão, with the home team receiving Moreirense. 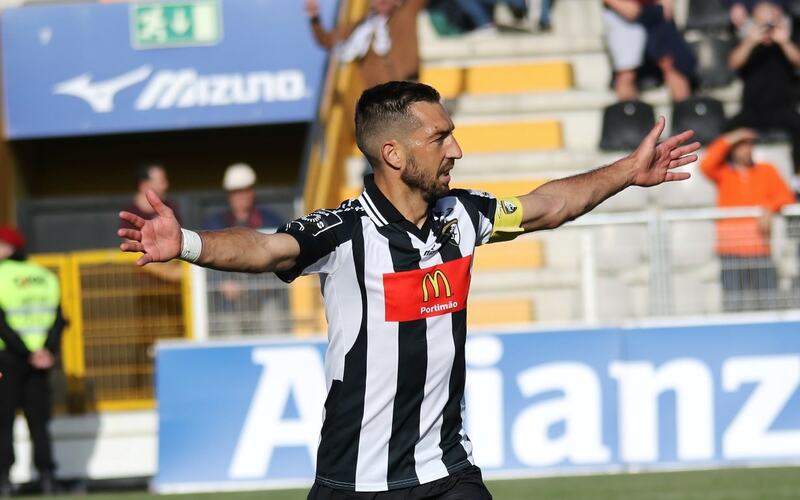 After a truly negative cycle, with a point won, in 18 possible, the Portimonense reacted by imposing a thrashing to the National (5-1), and last day brought a point of the Stadium of Restelo. Good signals from the team of António Folha who has the potential to climb the league table NOS. In this 27th day, the opponent is the sensational Moreirense. However, the cane team did not win 3 days ago, having been thrashed last time in the reception to Benfica (0-4). Will Ivo Vieira’s team react, and still return to 5th place? The Portimonense has shown signs of an obvious recovery, something that is more in line with the potential of the team. In the last two games he won the Nacional (5-1) and drew with Belenenses (2-2). In a contrary sign comes the Moreirense with 3 consecutive days without winning. Draw with Vitória de Setúbal (1-1), defeat with the Marítimo (3-2) and new snub in the last day, with Benfica (0-4). 10 points separate Portimonense who are in 10th place, with 21 points, and Moreirense, who has 42 and is 6th place. Last season at the Estádio de Portumão there was a spectacular match with result (4-3). The trend is to climb to Portimonense, as the team has improved its level of performance, unlike Moreirense. However, it is necessary to take into account the good football that the cane team plays, and above all the way it plays without pressure, given that it practically has the maintained maintenance. Thus, this will be a game where Portimonense will want to return to the triumphs, will risk in that sense, and with the capacity that the Moreirense has, in playing the game by the game, can bring a game very well. Over 2 goals.